Zinc Alloy Rhinestone Charms--Wholesale a wide selection of latest style zinc alloy rhinestone charms from chinabead.cc! 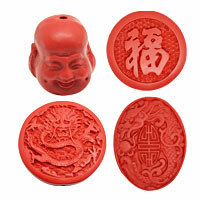 They are available in various fashion designs, such as fox, elephants, horse, heart, crosses, Buddha and so on. 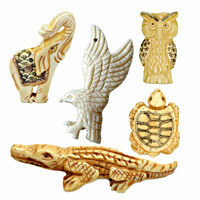 These charms are versatile enough to make fashion bracelets, necklaces, earrings, cell phone accessories and more. Add bright and stylish addition to your jewelry collection with these outstanding zinc alloy rhinestone charms. NOTE: Our Min. order is for each color each size. China beads accept OEM/special orders. Contact us now!